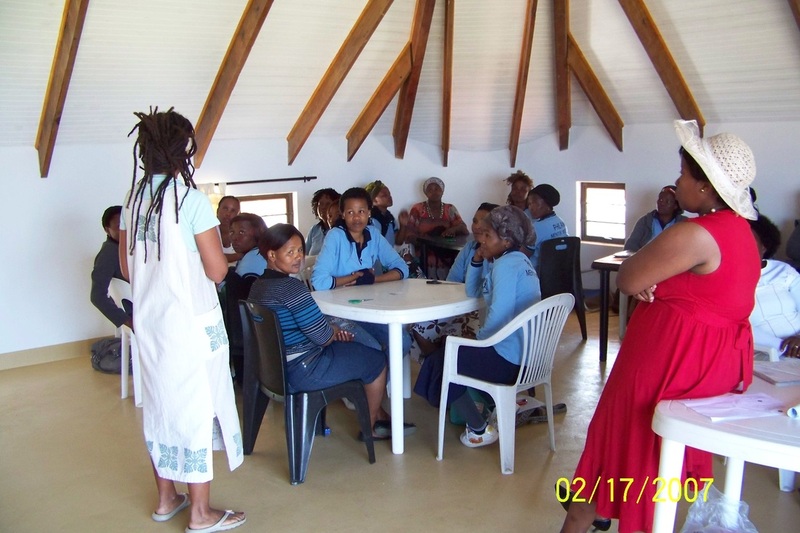 Jabulani's newest project, Early Childhood Development (ECD) in the Home, has kicked off well over the last month. The programme began with the new ECD Advocate mapping several areas closest to Zithulele, visiting 80 homes and spreading the word while building awareness about the importance of early childhood education. This exercise also entailed giving demonstrations of developmentally appropriate activities for children aged 0 to 6 years old. This has been well received by parents who are excited about the programme. As this is in collaboration with Philani's Mentor Mothers, the ECD Advocate gives support to the Mentor Mothers who also work on ECD with their clients. 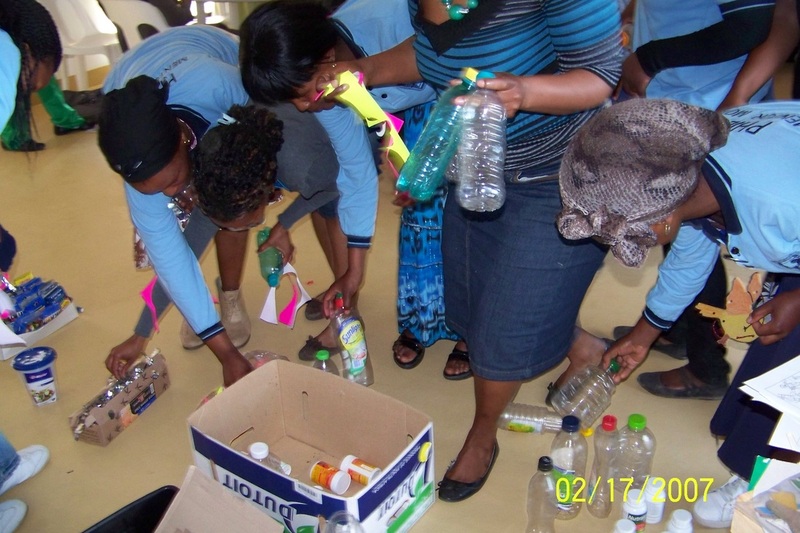 On Friday 30th August, the JRHF Education Coordinator, with the assistance of the ECD Advocate, gave an ECD follow-up workshop to 23 Mentor Mothers, emphasising the parent as the child's first teacher and showing them how to make developmentally appropriate activities out of recyclables. The group made colourful baby rattles from recycled plastic bottles filled with coloured and glittery paper and seeds, and sewing cards from cereal boxes with plaited plastic bags for twine. The workshop was a great success with everyone realising that lots of 'rubbish' is reusable! The next stage will be to show parents how to make the tools to use in activities with their children, and to offer similar workshops for all the parents in the different areas that the ECD Advocate covers.